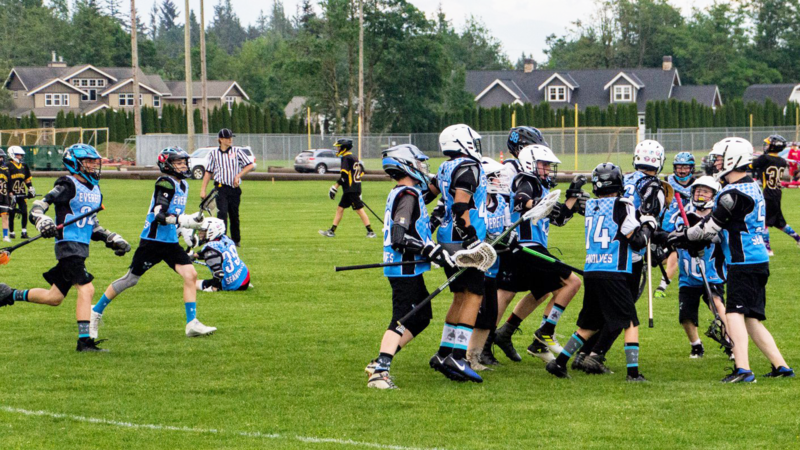 Boys Youth Tournament in Yakima! 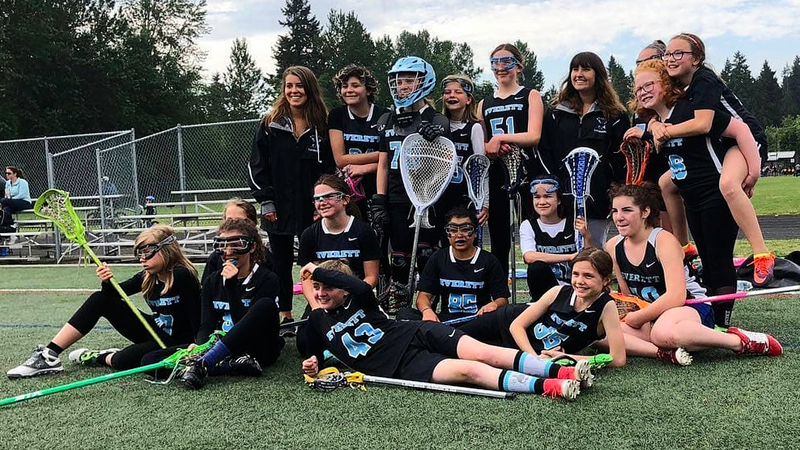 Everett Lacrosse Club is a 501(c)(3) non-profit, volunteer-based organization that aims to utilize the game of lacrosse to teach youth about the core values of sportsmanship, leadership, courage, dedication and passion in a safe, respectful and fun environment. 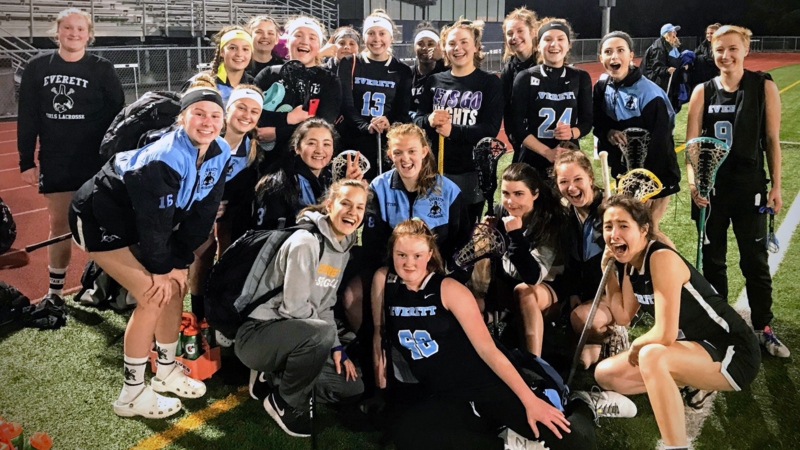 Our Boys' teams serve youth and high school players residing within the Everett School District boundaries, while the Girls' program draws from the Everett, Mukilteo and Marysville school districts, as well as Archbishop Murphy High School. 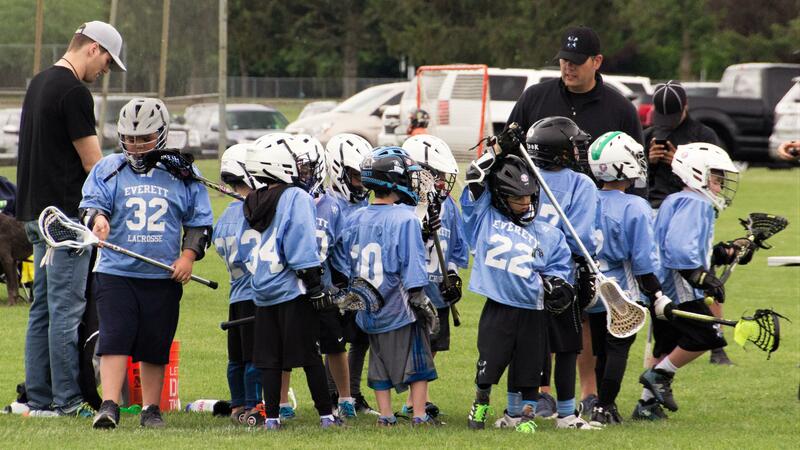 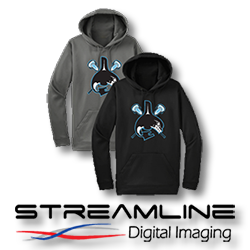 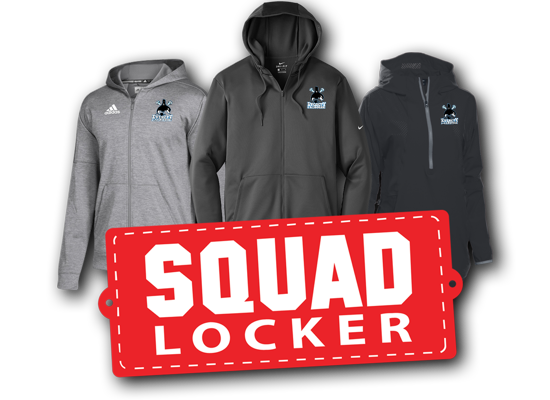 Interested in becoming a sponsor of Everett Lacrosse Club?